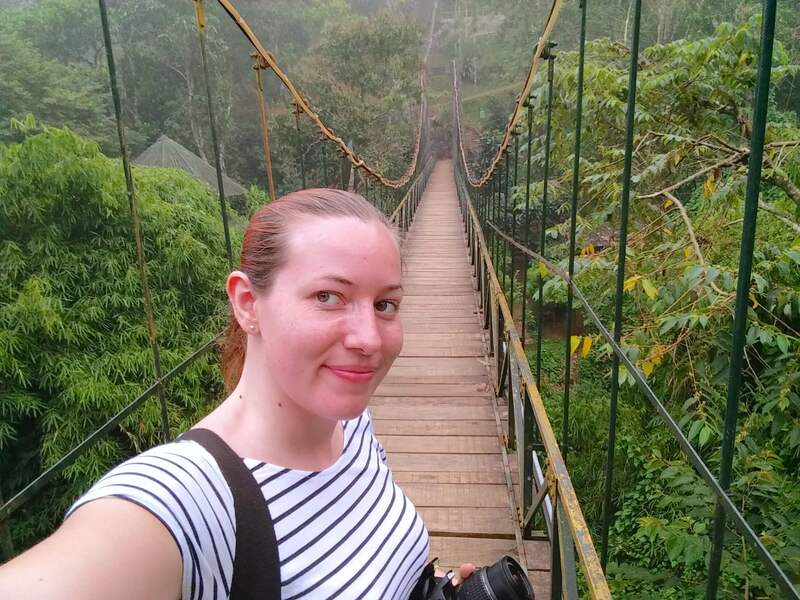 Having worked so hard on the blog redesign I decided my recent trip to Bali and Thailand should be one of relaxation. As a blogger it’s not very often that I take a trip just to relax but I was in desperate need of some ‘me time’. That’s exactly what I got a Alisea Pool Villas. When I came to Ao Nang three years ago I stayed at Alisea Boutique Hotel and I can honestly say it’s been one of my favourite hotel stays. 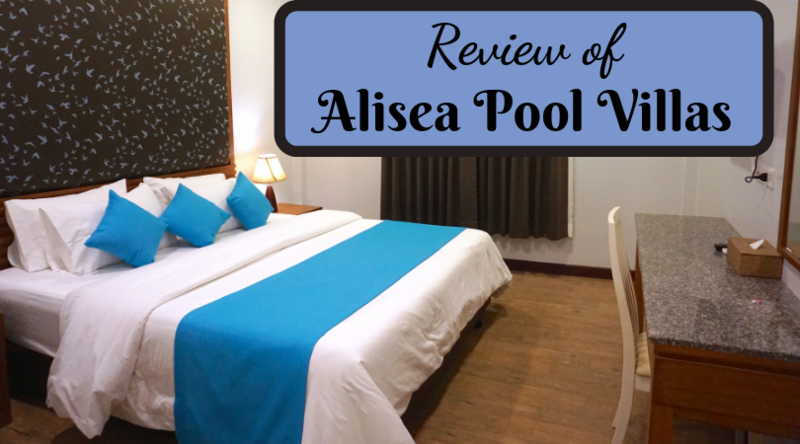 On my return to Ao Nang I was excited to spend three nights at Alisea Pool Villas. Ao Nang is a small resort town in Southern Thailand in the Krabi Province that is a popular spot with tourists. This popularity has led to a high number of resorts and hotels opening up in the area making tourists spoiled for choice. 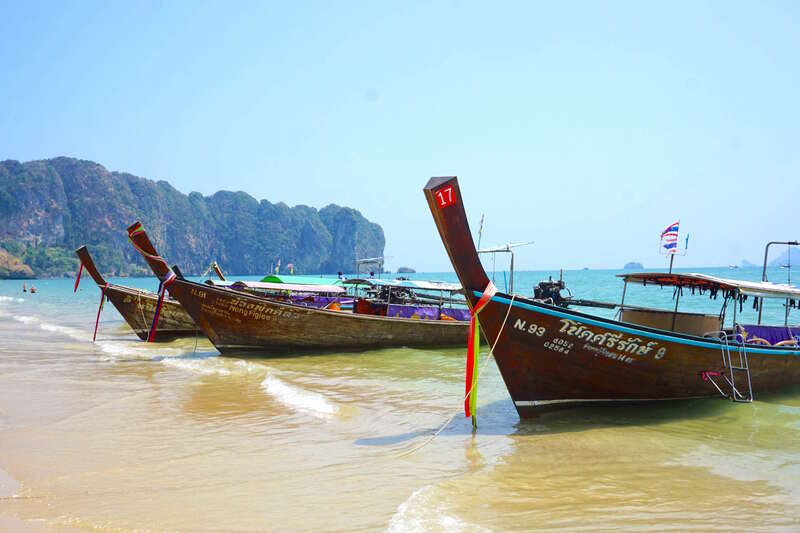 There are a large number of long tail boats along the shores of Ao Nang beach ready to take tourists to the nearby islands. 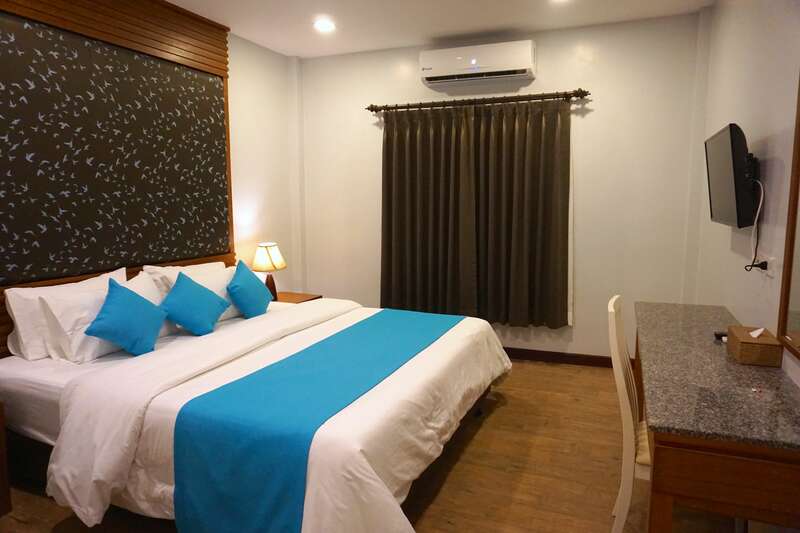 The central location of Ao Nang is why it is the perfect base if you want to explore some of Thailand’s smaller islands and beaches while staying in a comfy and luxurious hotel. 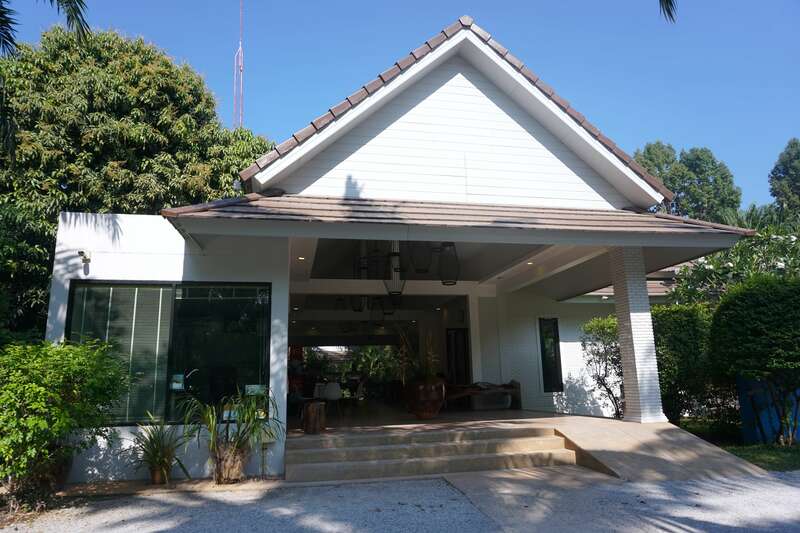 Alisea Pool Villas is nestled away in a large garden complex just outside of Ao Nang. The location is far enough away to give you a sense of seclusion. 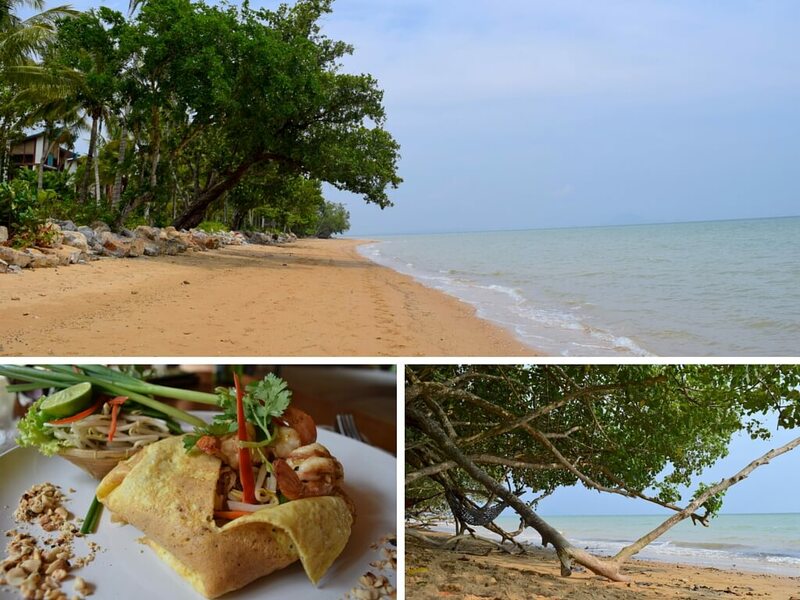 However, they are actually only a 5 minute drive from Aonang Beach so it’s still easy to explore the local area. 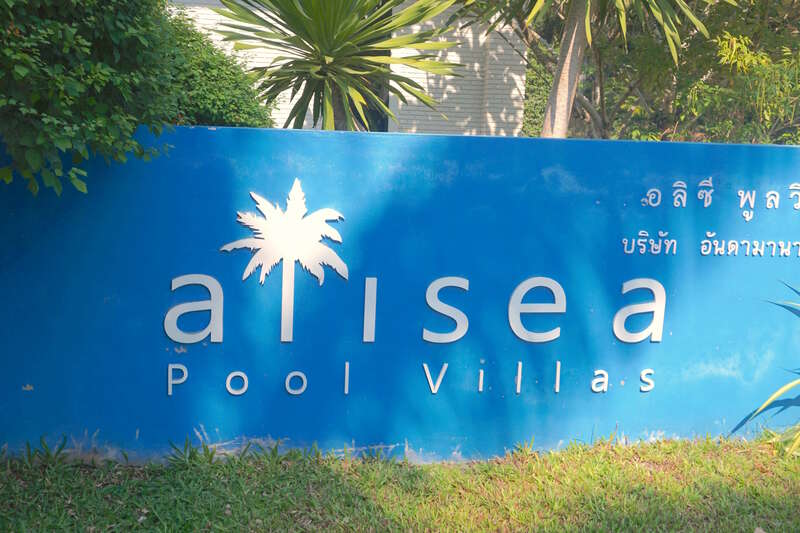 Alisea Pool Villas offer 1, 2 or 3 bedroom private pool villas. These villas are the perfect place to be if you’re looking to leave the crowds to recharge your batteries. I was staying in one of their fabulous 2 bedroom pool villas and I just loved the colours of the bedrooms. That blue bedding was so inviting. Each room had everything I could possibly need. The huge bed was so comfortable I could have happily spent all day in it. 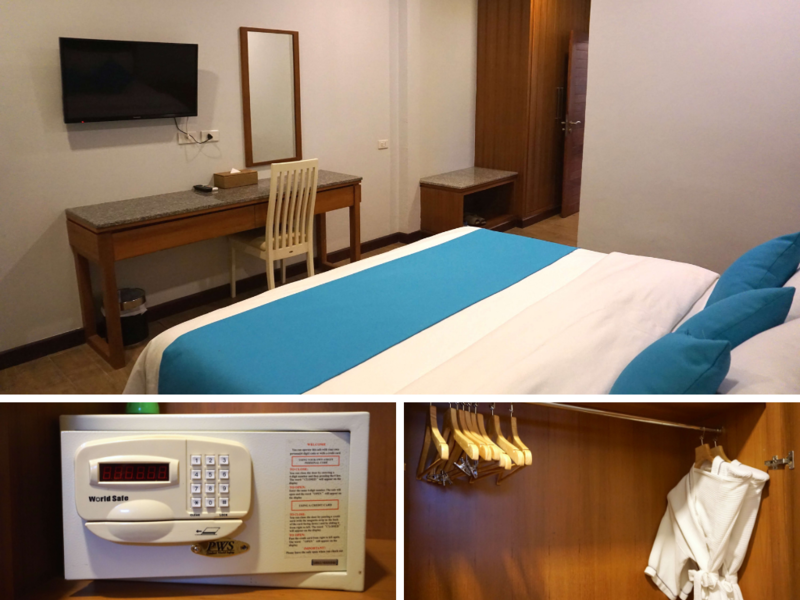 Each room had a huge plasma tv and powerful air conditioning. Perfect for cooling down the room after being in the hot Thai sun! Also in the room there was a couple of robes, slippers, a flashlight (in case of a power cut) and the master bedroom has a safe big enough to fit my laptop, camera and kindle with ease. There was also a bathroom in each of the bedrooms. Some of the villas do come with a luxurious looking bath tub, although I sadly did not have one of these villas. A fact I was a little bit sad about until I saw how cool the showers looked. Honestly I’ve never seen anything like them! Also in the villa there was a fully stocked kitchenette and a large open living room / dining room area. I absolutely loved having all this space to myself. The kitchenette had everything I could need. There was a kettle with a decent selection of tea (and I’m English so very picky with my teas! ), a coffee machine, a stove and basic kitchen supplies needed for cooking. Outside there is a large garden area, sun loungers, an area for outside dining, and of course, you’re own private pool. The pool was definitely my favourite part of the villa. It may sound silly, but I felt like a queen having this pool all to myself. Not only was it a good size for swimming laps, it also had jacuzzi jets at one end. Relaxing in my own pool was the perfect way to end my trip. While your pool villa has everything you could possibly want, sometimes it is nice to leave your accommodation and explore the area. 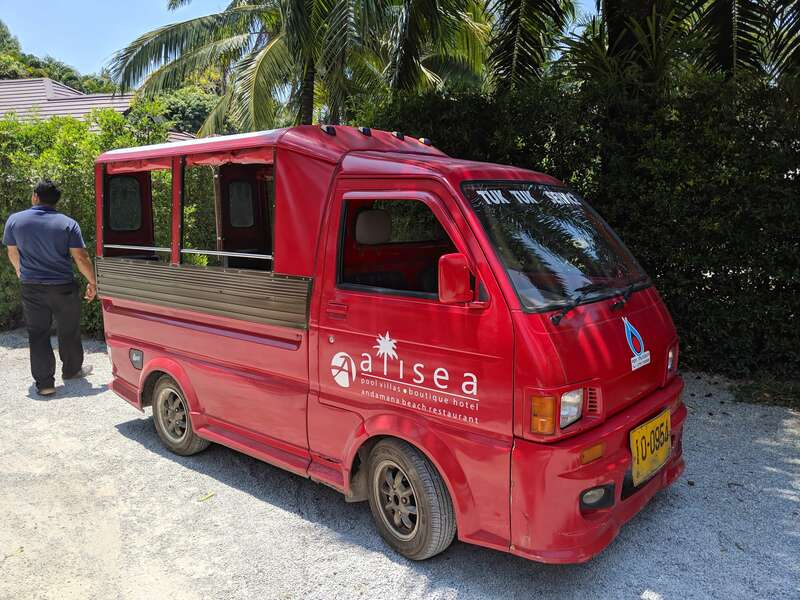 With Alisea Pool Villas personal tuk tuk service, Ao Nang is easily reached. They have schedule shuttle service that goes back and forth from Ao Nang Beach multiple times a day. 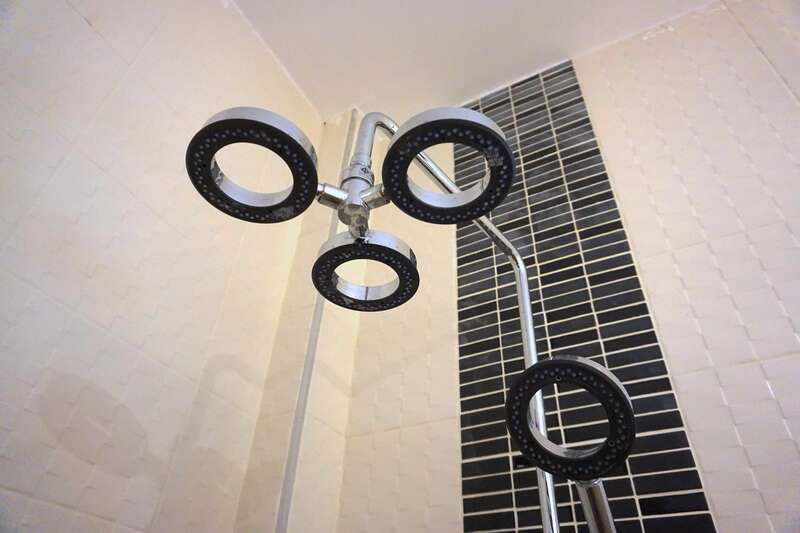 Looking to add to the relaxation of your stay? 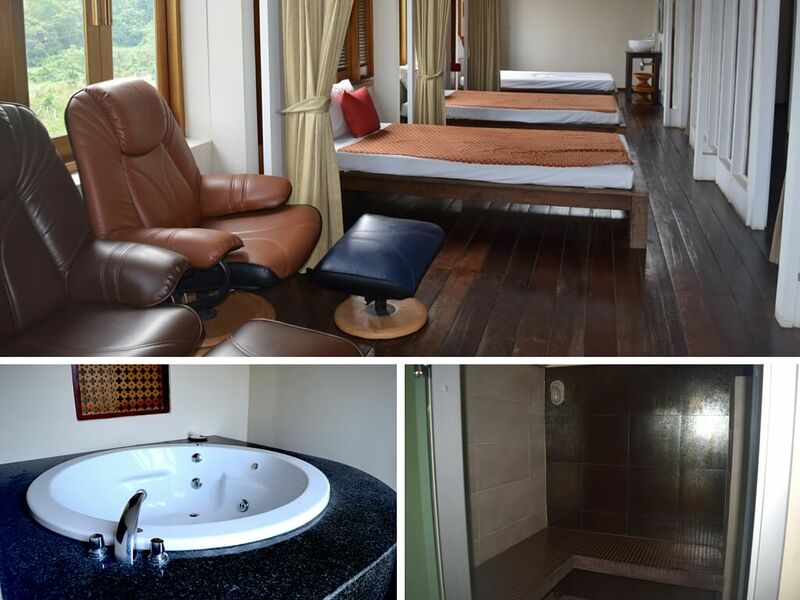 The tuk tuk service can also take you to their sister hotel, Alisea Boutique Hotel, to enjoy their spa services. Another trip you shouldn’t miss out on while staying at Alisea Pool Villas is a visit to Andamana Beach Club. I first visited this beach club while staying at Alisea Boutique Hotel and I was excited to return. 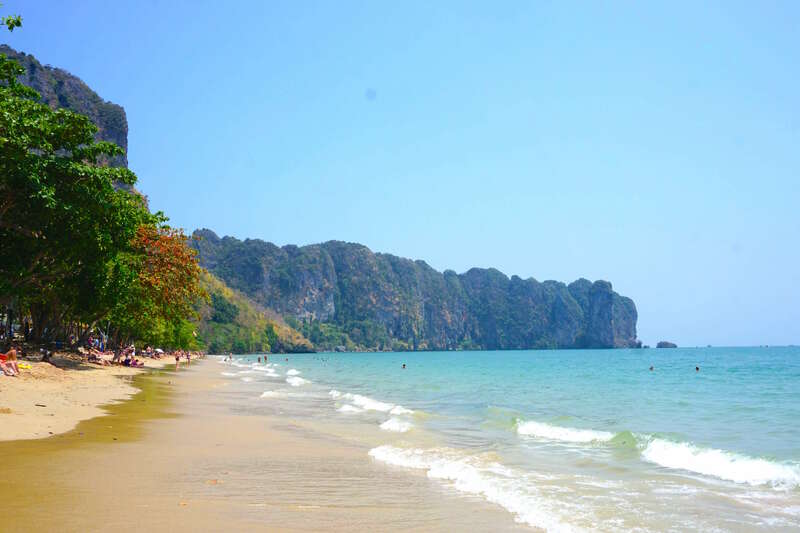 While Ao Nang Beach is a beautiful beach, it can get extremely crowded during peak season. Andamana is a lot quieter and the perfect place to go if you want to escape the crowds. Plus they make the most amazing pad thai that was just as good when I had it again three years later! 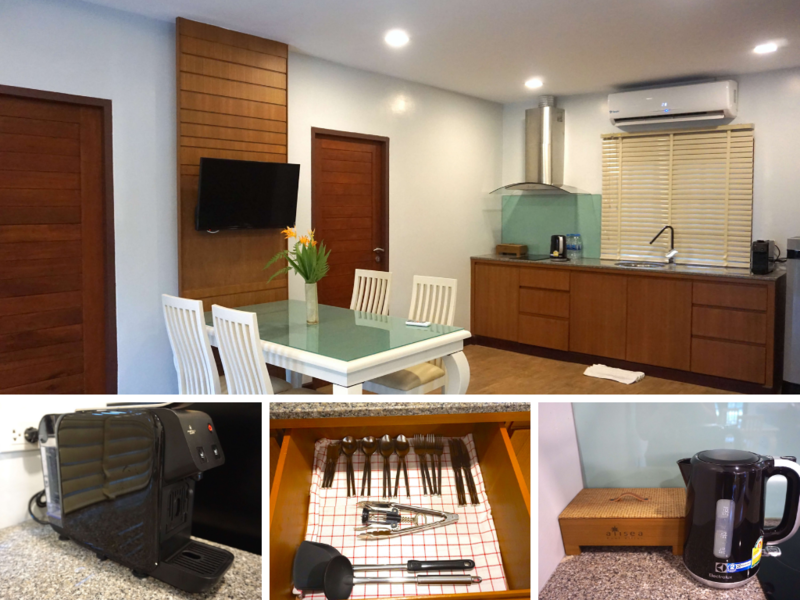 While the pool villas have their own kitchenettes and cooking equipment, if you don’t want to cook their are plenty of options. One option is to take the tuk tuk into town and enjoy one of the many restaurants by the beach. If you don’t want to leave your villa you can get food at Alisea Pool Villas. You can either dine in the main building or you can order room service. 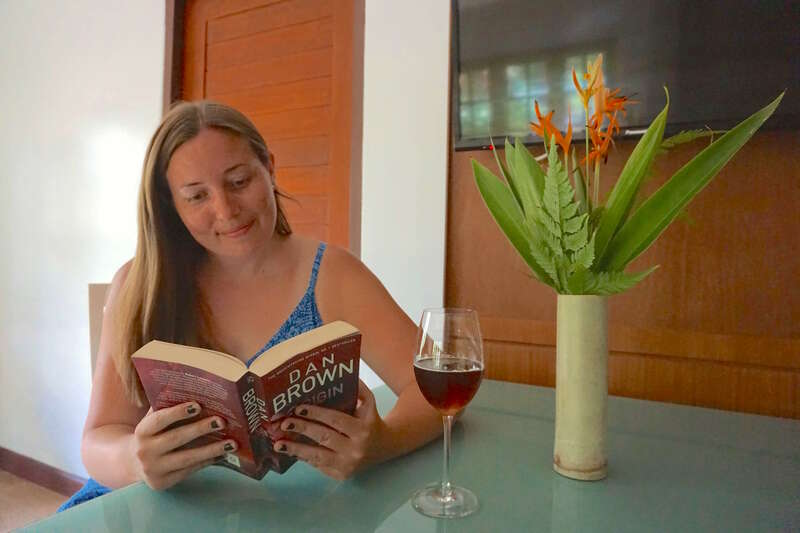 After my journey from Koh Lanta to Ao Nang I was looking forward to relaxing in my pool villa so on my first night I decided to take advantage of their room service. The same menu that is available in the main building is also available for room service. 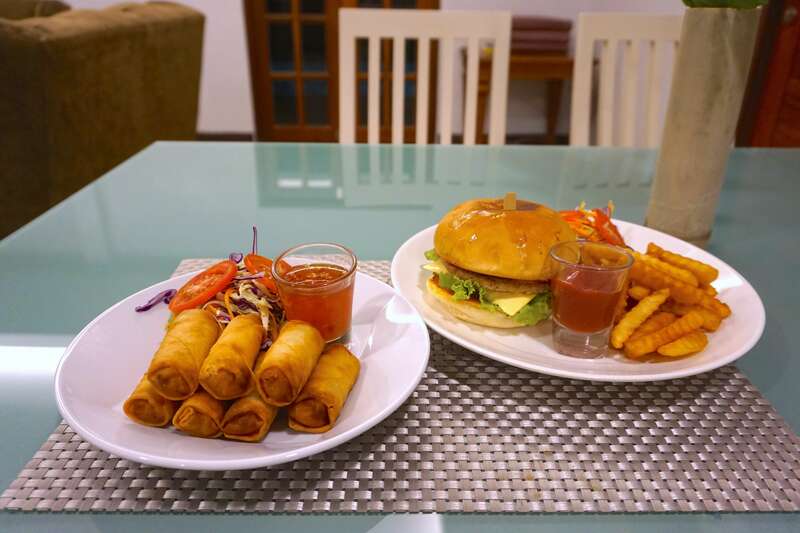 I decided to try out the spring rolls and burger (I had been craving western food at this point). Not only did I receive my food quite quickly, when it did arrive the guy got my matt and cutlery from the kitchen cupboard and laid out my dinner for me. Now that’s what you call service! 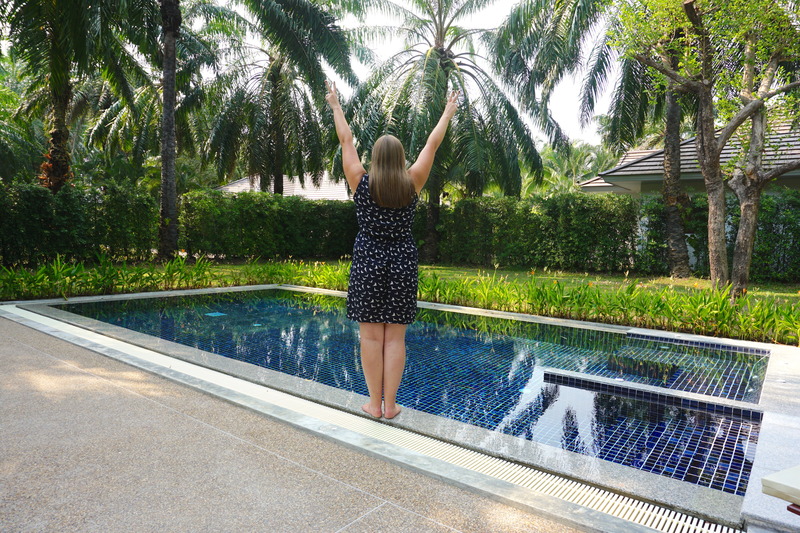 As you can probably tell, I absolutely loved my stay with Alisea Pool Villas. Having my own personal pool villa was the perfect way to end my Asia trip. 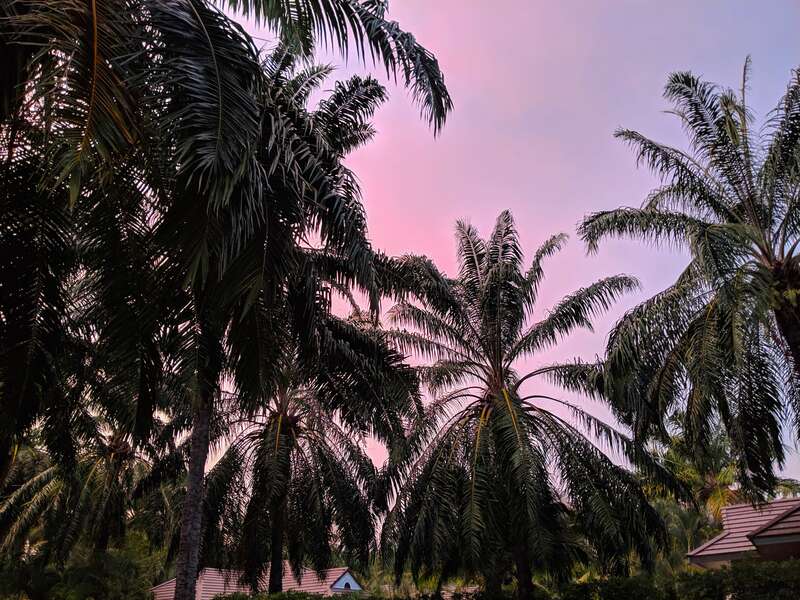 Before this trip I wouldn’t have thought a villa would be a good stay for solo travel but now I realise it’s a great choice if you’re looking to truly relax and get away from it all. It gave me time to enjoy a break from the stress of London life. Every morning I woke up, swam a few laps and then enjoyed a cup of tea while I enjoyed my surroundings. With the pool villa surrounded by trees it meant that you can enjoy the sounds of birds singing with your morning tea (or coffee). I also enjoyed watching the sunset from my sun lounger each evening. The colour of the sky was simply magnificent. You really can’t beat a Thai sunset! If you’re thinking of staying with Alisea Pool Villas, and I highly recommend it, the best way to book is by heading to their website and booking online. Please note that while I was working with Alisea Pool Villas, the reviews and experiences written about in this post are 100% genuine. I value you guys too much to lie to you. This blog would be nothing without you and your continued support! 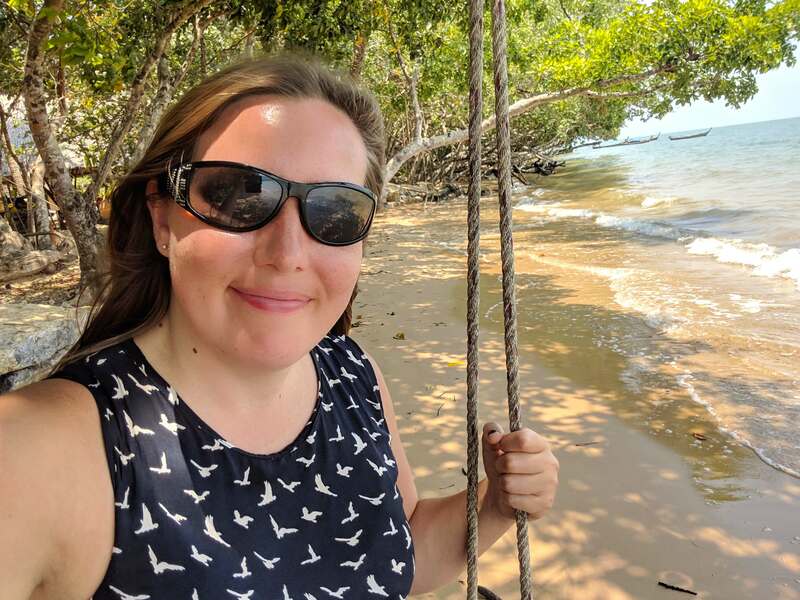 That looks like such a relaxing experience 🙂 I completely agree with the difficulties of taking a break when working for yourself, it’s sometimes quite hard to drop everything for a few days-but super important! Glad you had some much needed time for yourself!